Today the 6th generation XPS 13 developer edition makes its debut in both the US and Europe (Canada to follow). This Kaby Lake-based system comes with Ubuntu 16.04 LTS preloaded and features the Infinity Edge display. As you may remember, these systems began life four years ago as Project Sputnik, an open-ended exploratory project. From the very beginning, the effort was designed to solicit and incorporate input from the developer community as to what they wanted in a laptop. With the community’s input, Project Sputnik became an official product and continues to evolve. Recently, as the ultimate honor, Linus Torvalds selected the XPS 13 developer edition as his mobile laptop. Additionally, as a happy by-product of the program, an initial investment of $40,000 from an internal innovation fund has turned into tens of millions of dollars in revenue, helping to keep the effort humming along. 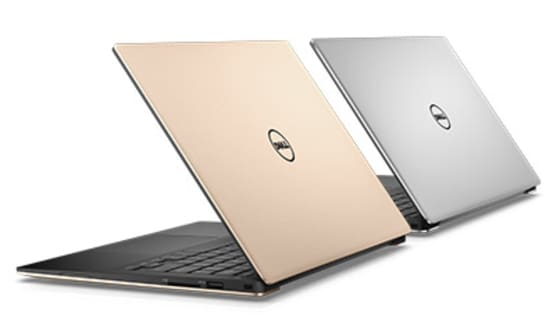 You’ll find the XPS 13 developer edition collocated with Windows version on the following page. The easiest way to see the Ubuntu line up is to select “Ubuntu” in the “Operating System” pull-down menu on the far left. The following configurations are available both online and offline in Europe. All of three of the XPS 13 developer edition configurations come with the Killer Wireless card and international keyboards can be selected. 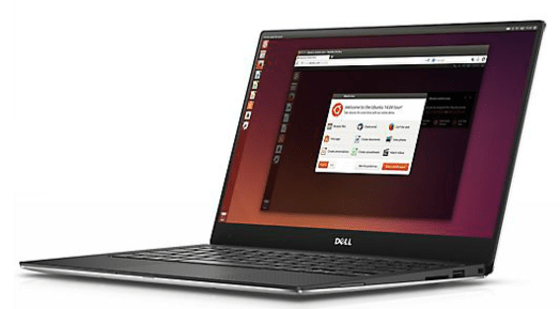 As is the case in the United States, both versions of the XPS 13, Ubuntu and Windows, are featured on the same product page. Once on the page, you can get to the Ubuntu-based configs by scrolling right to the last three systems. There is a second group of nations where the developer edition is available by contacting your local Dell representative. Article by: Barton George Original source here.